To the relief of many Goodluck Garden residents, the High Court has given the go-ahead for the condo’s en-bloc sale. But the verdict could have implications for other collective sale disputes. 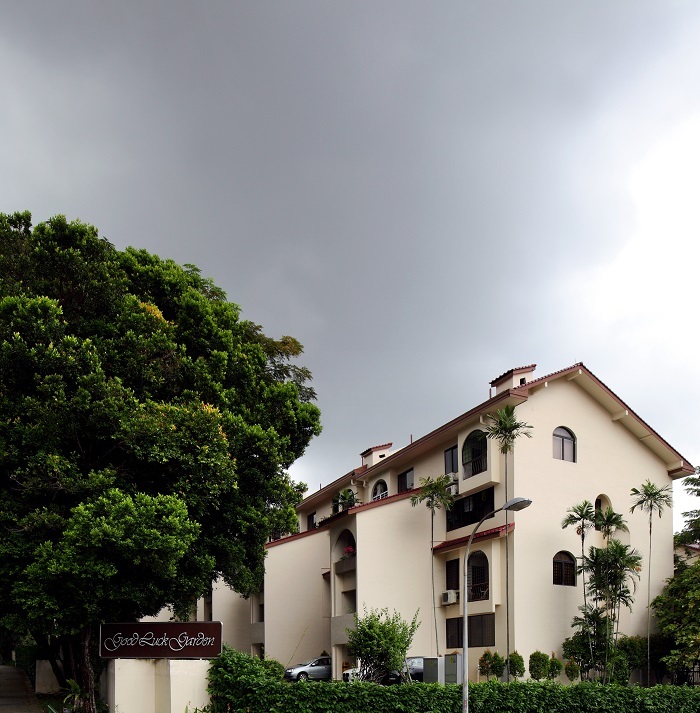 Owners of Goodluck Garden will gather for a meeting on Nov 29, when property consultant Knight Frank and legal advisers Rajah and Tann will update them on the steps to be taken towards the completion of the collective sale of their condominium. It follows the High Court verdict delivered on Nov 26, in which Justice Woo Bih Li granted the sale order, paving the way for the $610 million enbloc purchase of the freehold, 210-unit Goodluck Garden by a joint venture between Qingjian Realty and Perennial Real Estate Holdings. The defendants, the 13 owners who had objected to the collective sale of Goodluck Garden, have 30 days to file an appeal with the Court of Appeal. They will be advised by their lawyer, Adrian Tan, a partner at TSMP Law Corp and his team. Tan declined to comment. In his verdict, Justice Woo said that although the CSC and their professional advisers may view the court’s decision as a victory, he hoped they would “reflect long and hard on their missteps”. A lawyer who declined to be named commented: “The Goodluck Garden case was a perfect storm of strange missteps. It was a sobering wake-up call for all industry practitioners from the High Court judge”.